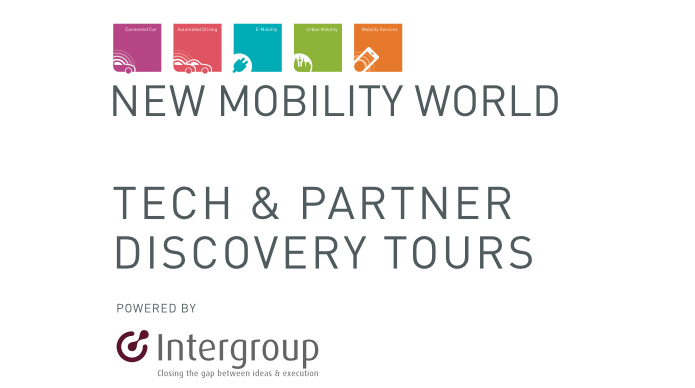 Intergroup Partners are working with the organisers of New Mobility World to introduce companies to the above theme parks at the show. We have 3 types of packages designed to help you understand how IOT IIOT is impacting the market and the facilities / functuionality in cars and how they interact with the city and surrounding infrastructure. Welcome to the emerging ecosystem around the future of mobility.